Invite your friends and family to jump with you or just help us spread the word about our charity skydives. The more people we get to jump the more money we raise for Midland Langar Seva Society. It’s a sad, but unavoidable, truth that there are many homeless and hungry people living in the UK. 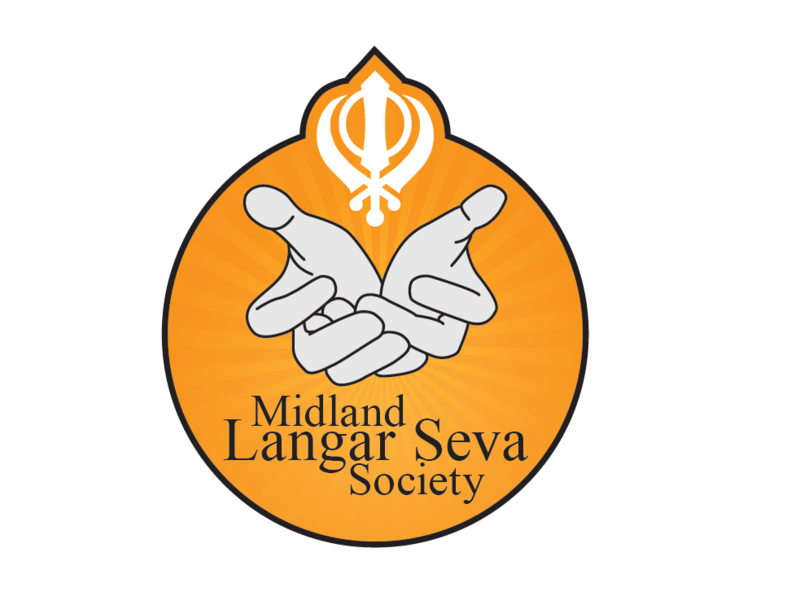 But thankfully organisations like the Midland Langar Seva Society exist to help. The society’s aim is to ‘help the homeless and provide food/hunger relief to those who really need it’. Their name comes from Sikhism, where the word ‘langar’ means a canteen where food is served for free, regardless of religion, colour, or gender. We are all one race, the human race. Help us eradicate hunger.